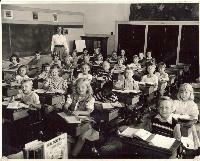 The first of these grammar school photos were submitted by Evelyn Rutan Nielsen. Since then many others have followed her initiative. 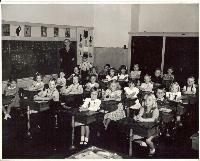 Evelyn's photos are from the High Street school in 1948, 1949 and 1950. 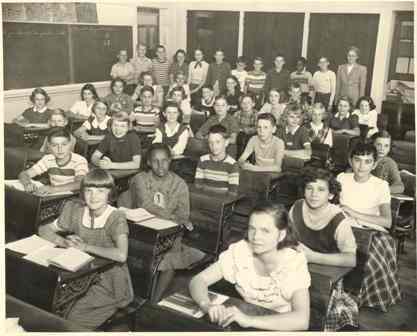 Evelyn writes: In the middle of our sixth grade year the school burned down over Christmas vacation and we were sent to the High School to finish the rest of the year. Click the photos for the names, and a closer look at the precious faces. There are some gaps but with your help we may be able to identify all. 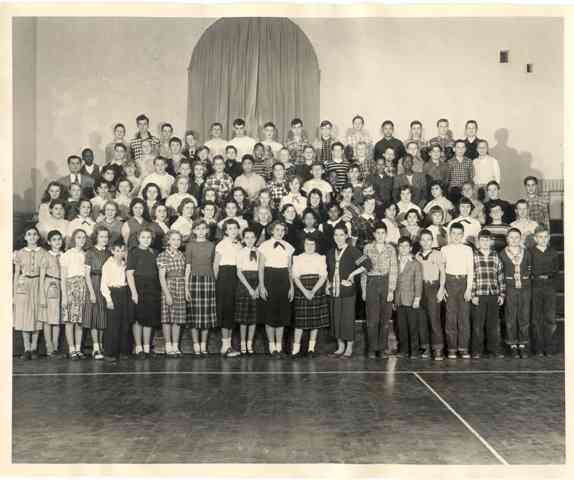 Carole Hann Falcone recently sent some additional grade school photos of her class (WHS 1959) in grades 1 through 6. 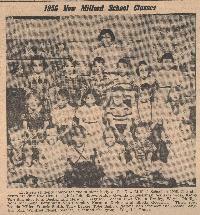 I believe most were from Hamilton Avenue School, but I could be wrong. Regardless, they are all beautiful children.